Hailey is lovely! 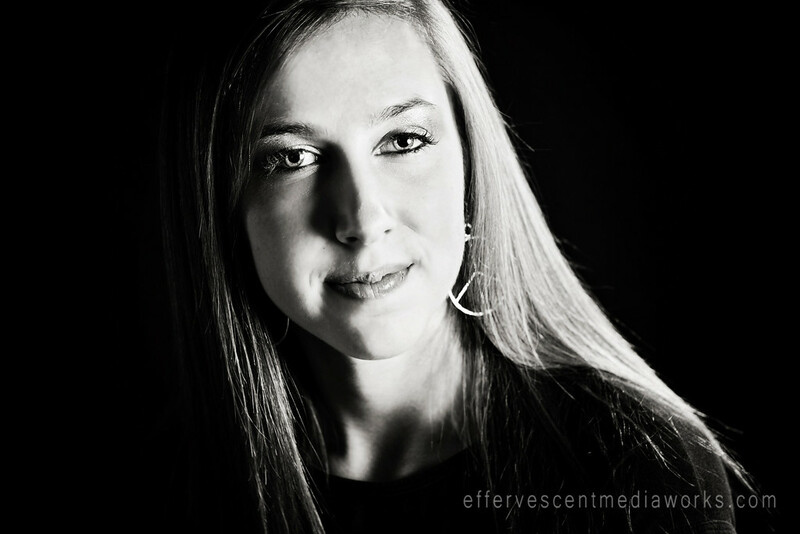 We had fun capturing some serious model shots with a touch of fashion as well as some traditional head shots in the studio. 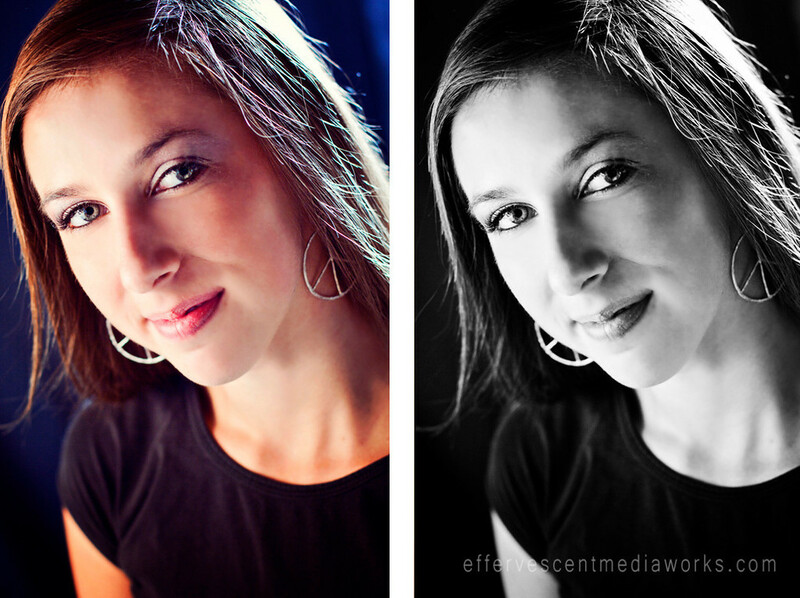 Thanks Hailey, for working with Effervescent Media Works! And good luck with your future modeling! Which do you like better? Color and black and white. In my experience talent recruitment tend to like color so they can see the color of the eyes and skin tone etc.